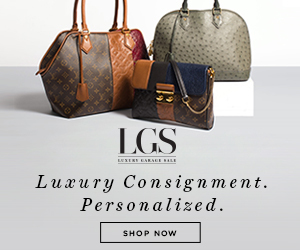 Where to Eat, Sleep and Play if You're Headed to Houston for the Rangers/Astros Series | Gina Miller's Blog - A working mom's blog about fitness, travel, handbags & beauty. If you want the full baseball experience, stay downtown. I've stayed and enjoyed the Hilton Americas and Four Seasons. 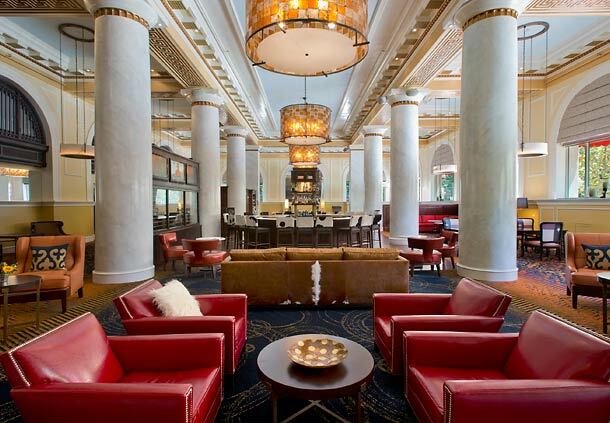 I also love Hotel Icon which is a gorgeous Marriott autograph property in the old Union National Bank building built in 1911. A colleague also likes the Marriott Courtyard at the Convention Center. 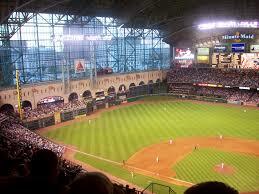 All of these hotels are less than a mile from Minute Maid park and an easy walk there. There is also a great park space called Discovery Green Park just a foul ball away from Minute Maid Park. This is a great place to let your kids burn some energy. 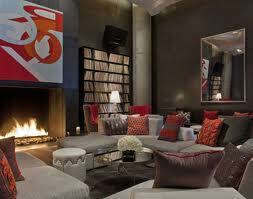 Perhaps my favorite is Hotel Zaza in the museum district. It's pet-friendly, close to shopping in West University, right next to Hermann Park and the museums. I adore the (FREE!) 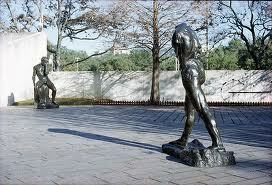 Lilly and Hugh Roy Cullen Sculpture Garden next door. Hotel Derek is also a decent option near the Galleria. Play with various discounts: AAA, corporate ones, check out TravelZoo.com or the hotel's website. You can find deals. Kim Son - popular Vietnamese restaurant just south of downtown. This place has become so big (literally) some say it's Vietnamese for white people. Fair enough. I still love it. Irma's - A popular lunch spot that serves great Mexican food. Eat what the servers suggest. They don't deliver menus. Check to ensure it's open for dinner. Doozo Dumplings in the Park Mall - this was my double secret spot in college. It started as a yogurt shop but the owners made the most amazing vegetarian dumplings and it has since evolved into a dumpling shop. I visited it in 2012 during the Rangers/Astros interleague series. Same family, same owners, same delicious dumplings! It's in a business mall, meaning it closes around 4pm or when the dumplings or gone. Empire Café - a wonderful counter service bakery in Montrose. I lived on their coffee after class while at the University of Houston. All of their food offerings are outstanding: good salads, breakfast dishes and delicious cakes. 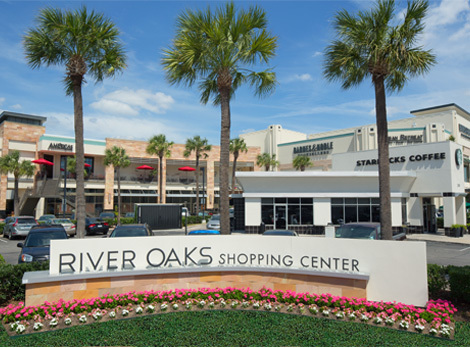 River Oaks Shopping Center - this is adjacent to River Oaks and features one of my favorite consignment shops, Twice New. Good dining, too. Check out La Griglia, a Vallone family classic. Rice Village - a great shopping and dining center located in West University near Rice University (awesome running track around the school, fyi). There are fun shops, popular dining (try Ruggles Café Bakery) and a decent nightlife scene. Check out Benjy's and my all-time favorite college bar, Volcano, just down Bissonnet. Try a frozen screwdriver. If those walls could talk! 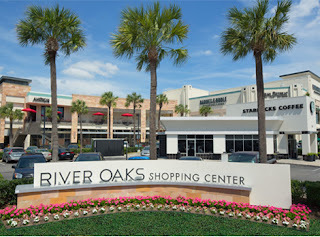 Highland Village - an upscale center near River Oaks, Uptown and Greenway Plaza. Lots of wonderful options. 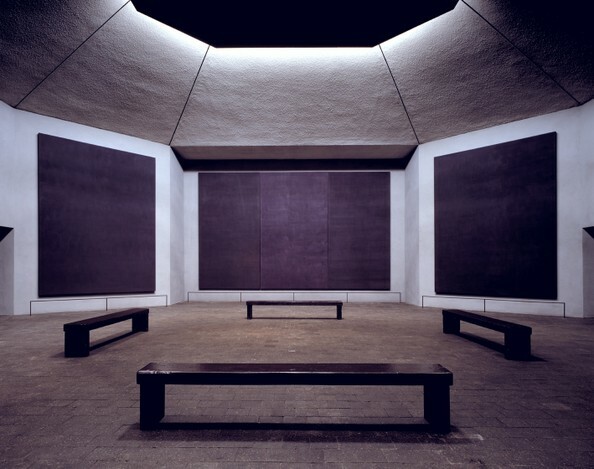 The Museum District - a world class selection from the aforementioned Cullen Sculpture Garden to the Menil Collection, the Houston museum district is worth a visit. I could go on for 500 more words. These are just a few tips. Have fun. It's a great city. Like this? You might also like my Austin highlights.